The beauty and value of stamped concrete presents itself over and over again in all types of projects. From driveways, and patios to commercial and retail spaces REFINE’s Stamped Concrete is chosen for its value improvements including reduced costs, an appealing final product, and easy maintenance. Along with the known durability and long-lasting features of regular concrete, REFINE’s stamping adds a gorgeous decorative touch making it a desirable and economical product for any commercial or residential setting. Here are the main ways it offers real benefits in terms of performance, cost savings, and aesthetics. Reduced long-term maintenance and care. Over time, other surface materials such as pavers can become loose or settle, resulting in tripping hazards. 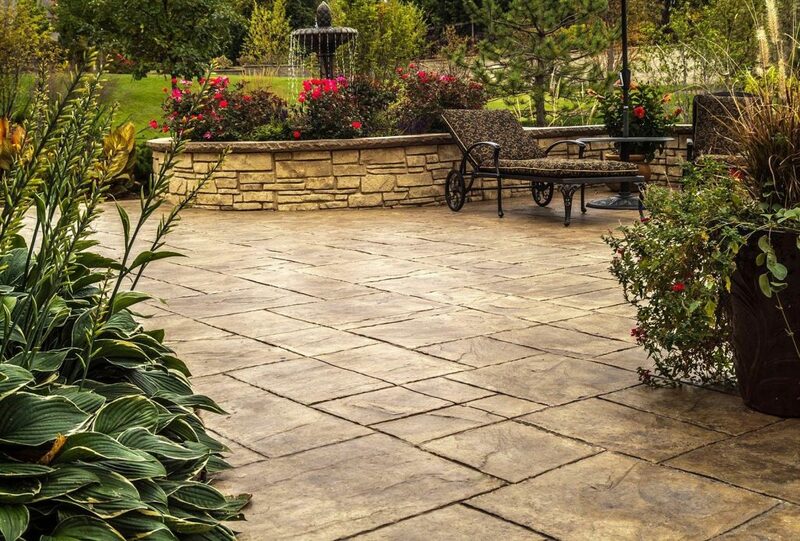 Stamped concrete’s advantage is that it never needs resetting or replacing. It eliminates tripping hazards for parks, resorts, etc. Less labor intensive than other surface materials. Some installers find it more economical to pour concrete and apply a pattern than to haul and place individual paving stones by hand. Your initial investment is only part of the total equation. Concrete lasts longer than other materials, is durable in nearly every type of environment, and holds up better to traffic and wear. Stamped concrete requires minimal maintenance than most other paving materials which can add up to big savings over the surface’s lifetime. Stamped concrete adds instant curb appeal and aesthetic value to a property. You can maximize the return on your investment by choosing stamped concrete over plain concrete. Compare stamped concrete to other paving materials and see first-hand how concrete stacks up to asphalt, natural stone, and precast pavers. 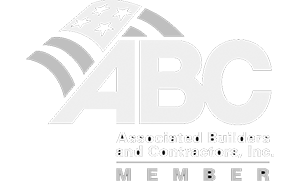 You’ll be impressed with how much stamped concrete has to offer in terms of availability of patterns and colors, longevity and performance, speed of installation, customization, and more.